Amazing investment property in Penarth just reduced. *INVESTORS* Investment property in prime, Town centre location with on-going rental income. The property has been split into two flats and is located on the popular Glebe Street. There is a communal entrance and a one bed flat to the Ground Floor with small courtyard and a two bedroom flat on the First Floor. Currently receiving a combined monthly rental income of £1025 PCM (£12,300 P.A). Please call Seabreeze Homes for more details or to arrange a viewing on 02920 707064. 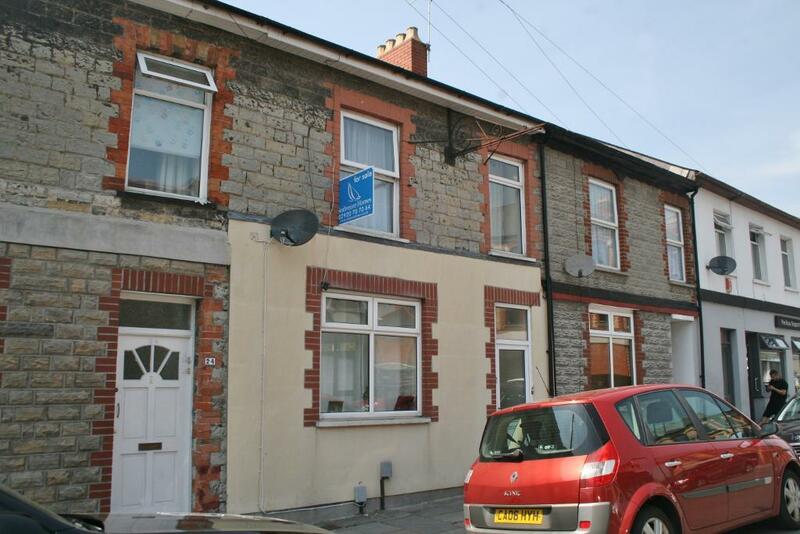 Located on the popular Glebe Street in the Town centre of Penarth. This property is popular with professionals due to location, local amenities and train station. Two incredible investment properties to buy in Cardiff.